Fall is the season of changing leaves, crisp nights – and football. For many people, it’s the best time of the year. If you are the parent of a football player or any student-athlete involved in high-contact sports, however, the excitement of fall is probably tinged with anxiety. A body of research has been growing in recent decades about the link between football and traumatic brain injuries, including post-concussive syndrome. A recent study in the Journal of the American Medical Association looked at the brains of 202 deceased individuals who had played football from the high school level up to the NFL, and found that a staggering 87% of them had chronic traumatic encephalopathy (CTE), a degenerative brain condition stemming from multiple blows to the head. Unfortunately, wearing a helmet doesn’t prevent concussions. What many parents of student athletes don’t realize is that a concussion—never mind multiple concussions—can have lasting consequences, even long after the concussion itself has subsided. Post-concussive syndrome (PCS) is a serious condition that can impede a person’s visual capacity and memory, and cause a host of debilitating symptoms that can last as long as a year after the incident that caused the concussion. The initial concussion doesn’t even have to be severe for PCS to develop. In fact, many PCS patients didn’t even initially realize they had sustained a concussion, because the trauma that caused the concussion seemed relatively mild. PCS symptoms typically emerge within the first week or so after the concussion and dissipate within three months, although they can last as long as a year. Hallmark symptoms of PCS include headaches and dizziness, fatigue, irritability, anxiety, blurred vision and difficulty concentrating. PCS can also cause binocular vision dysfunction (BVD), a vision condition that occurs when the eyes are slightly out of alignment. Symptoms are similar to those of PCS, with headaches, migraines, dizziness, blurred vision and trouble focusing being some of the most common ones. Left untreated, BVD can seriously impede a young person’s academic progress, which is just one more reason why parents need to be aware of the dangers of sports-related head injuries. 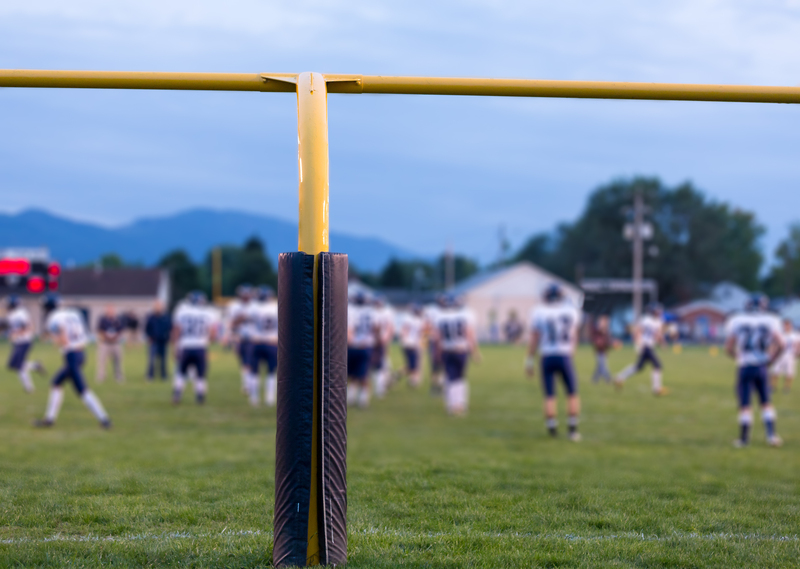 As a parent, it’s important to be able to identify symptoms of PCS and BVD, because your child may not connect their symptoms with the mild knock on the head they experienced at last week’s practice or game. Talk to your child about these symptoms, and if they exhibit any of them, bring them to a doctor for assessment immediately. 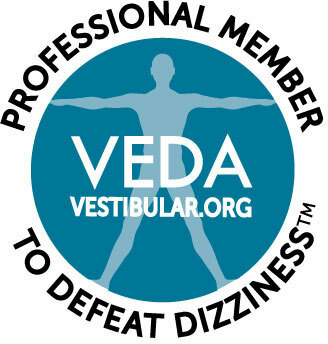 The Neuro Visual Center of New York has many years of experience diagnosing and treating patients with PCS and BVD. If you are the parent of a student-athlete who is experiencing any of the symptoms described above, don’t wait to schedule an appointment. Call us today at (516) 302-4053.